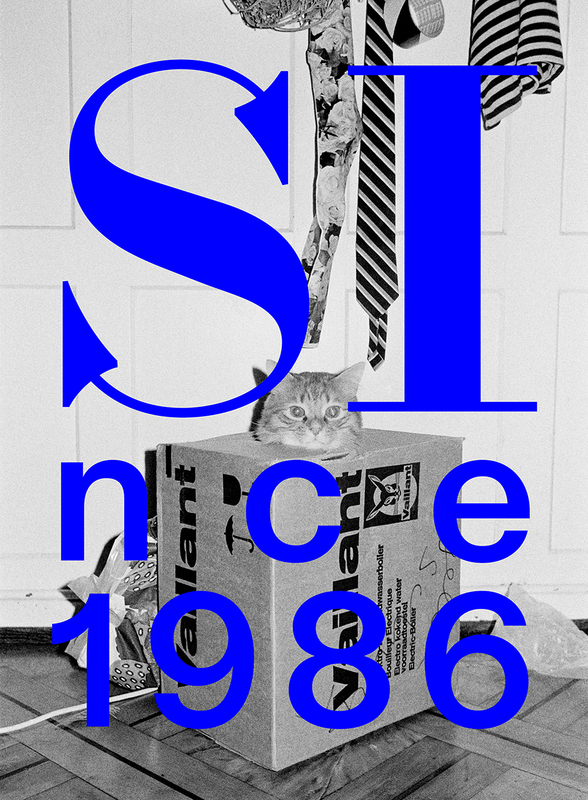 Since 1986, Swiss Institute has been a driving force supporting experimental and emerging artists from around the world. Founded by Swiss expatriates to showcase the rapid changes to their home country’s culture, the instite soon expanded beyond its Helvetic roots to champion a diverse, international range of underrecognized art and artists. In SInce 1986, Swiss Institute looks back at its legacy three decades on as one of New York’s most forward-thinking nonprofit art spaces. It relays for the first time the comprehensive history of the institute through its exhibitions of art, graphic design, performance art, dance, and architecture and its many homes, leading up to its current location at 38 Saint Marks Place in the East Village, which it unveiled in 2018. Included in this volume are oral histories from key figures involved with the Swiss Institute, including past directors Ziba de Weck Ardalan, Arianne Braillard, Carin Kuoni, Annette Schindler, Marc-Olivier Wahler, and Gianni Jetzer, as well as current director Simon Castets. An essay by contemporary art scholar Mary Anne Staniszewski places the institute in the broader context of the history of New York, while a complete visual timeline of its groundbreaking program is woven throughout the book, featuring reproductions of art and installations, archival images, and ephemera, as well as more than twenty-five specially commissioned projects by a diverse range of contemporary artists including Christian Marclay, Dora Budor, Koo Jeong A, and Pipilotti Rist. Chronicling Swiss Institute’s past as it moves into the future, SInce 1986 is a must-read for those curious about the history of this important institution.